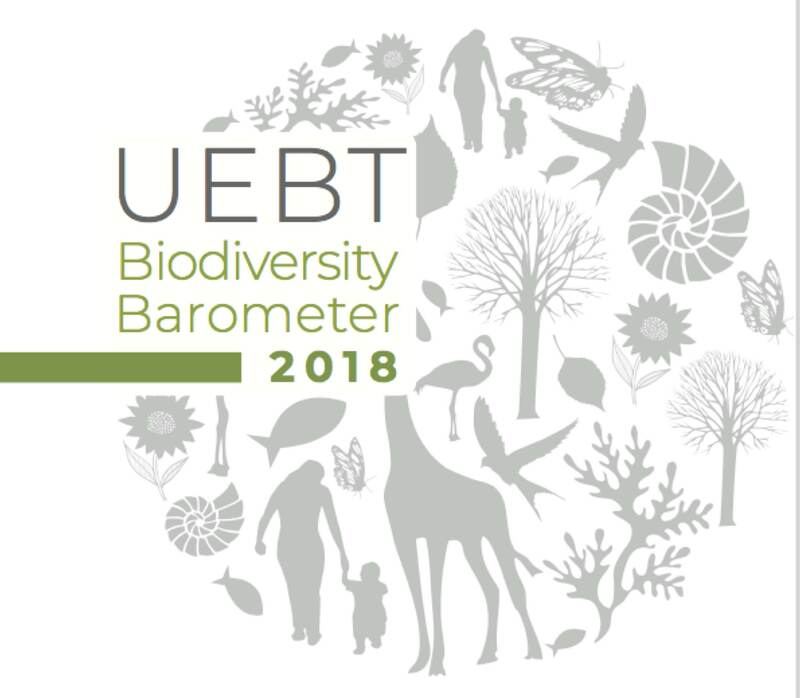 For the 10th year in a row, UEBT have revealed their Biodiversity Barometer. This project is aimed to evaluate the knowledge and interest of consumers all around the world in ethical ingredient sourcing. Over the past decade, 64,000 people were surveyed. UEBT unveiled the results of the 2018 edition at a congress held in Paris last June 19. The survey was conducted by the Ipsos research institute, both online and in the street. 5,000 people living in France, in the UK, in the US, in Germany, and in Brazil were added to the previous year panel. This global concept does not have the same scope everywhere. Its knowledge ranges from 40% in India to 95% in Vietnam (2015 figures). Biodiversity is generally well-known in all surveyed countries. The young generation takes an active part in promoting and raising awareness of this notion. And yet, how can they promote their commitment among consumers? Brands can have their products certified by an independent body, affix a label on their packaging, or adopt more transparent communication practices for their users. And yet, when respondents are asked to name a brand that respects people and biodiversity, only 54% can mention one. Still, a few brands managed to gain the general public’s confidence, like Yves Rocher in France, Weleda in Germany, Burt’s Bees in the US, The Body Shop in the UK, and Natura in Brazil. All these brands are associated with a certain degree of ethics and respect for biodiversity. • Origin of ingredients The panel also explained they would like to be informed of the social impact and right compensation for all production chain players. Of all countries studied in 2018, Brazilian consumers seem to be the most interested in this information on product packaging. The 2018 UEBT barometer encourages brands to act and share their actions in favour of nature. It is a real expectation from consumers, who want to be proud of the ethics of the products they use. As mistrust is at its height, it is essential for the cosmetics industry to act for the environment to regain its users’ trust, and above all, to preserve the Earth’s resources. March 26, 2019 Cosmoprof 2019: men's cosmetics in full boom!